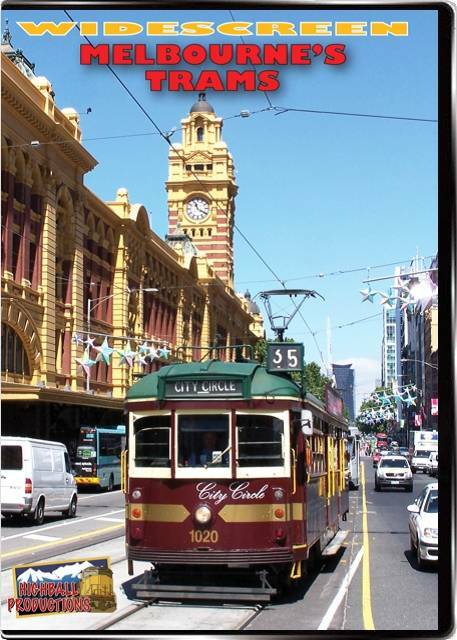 Melbourne, Australia is a vibrant city with an extensive tram network. There are a variety of styles, from the classic W type to ultra modern flexible units. See the trams in the city center, competing with traffic and crowds of pedestrians. Melbourne has an intensive service, there are often multiple trams in the frame. If you're a tram fan, you won't want to miss this program! Bob P (Utah) on 2012-05-04 20:20:42. 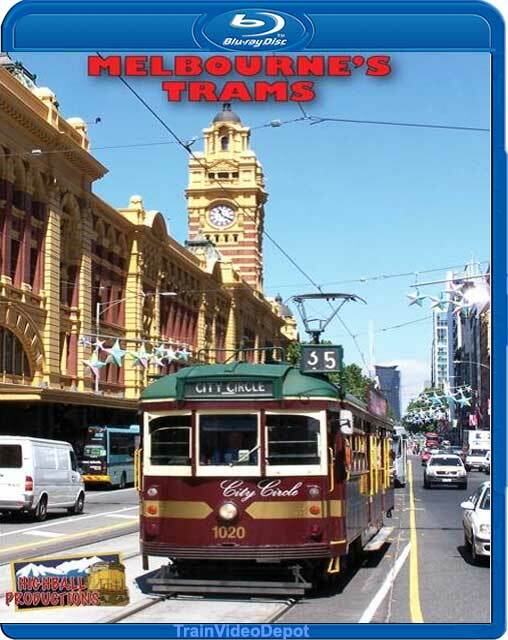 In my opinion, this production would be of greater interest to those who have visited Melbourne and have been impressed with the Tram system. flybob (Baltimore Md) on 2015-07-28 12:07:07.